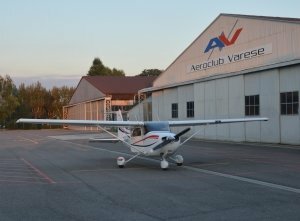 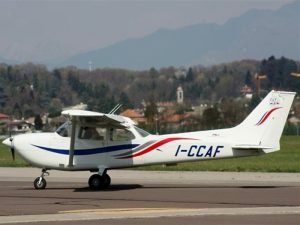 The Fleet of Aero Club Varese now has fifteen aircraft all of which are directly owned, in addition to which are the Flight Simulators Mechtronix Ascent and Alsim ALX which are ENAC/EASA certified. 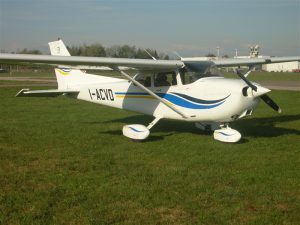 The latest acquisitions are a wonderful Cessna C172SP with Garmin G1000 Avionics and before that the two Tecnam P2002JF motorized by Rotax and with Garmin 500 and GNT 650 avionics. 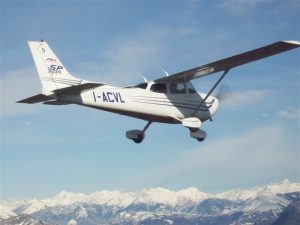 The quantity and quality of the aircraft permit a flight planning which can suit every type of training and satisfy every single member. 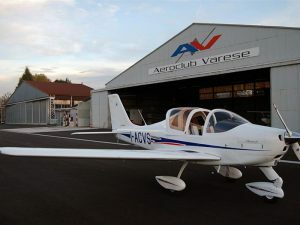 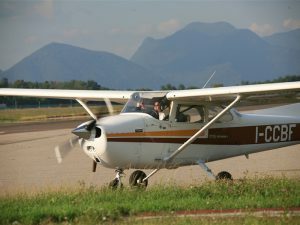 The fleet can be used for a quick flight for pleasure with the breathtaking views of the Lakes Maggiore, Como and Orta, as well as for longer, more demanding but satisfying flights over the coasts of France or Croatia, or even for trying to unravel the heavy commercial air traffic of major airports such as Linate, Malpensa and many others. 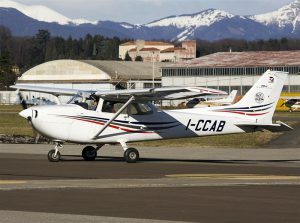 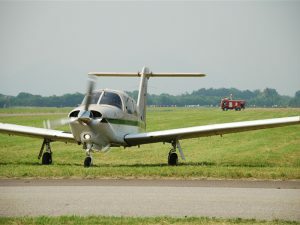 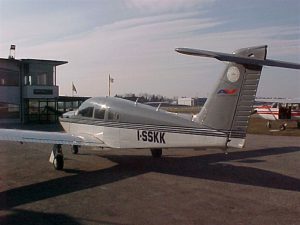 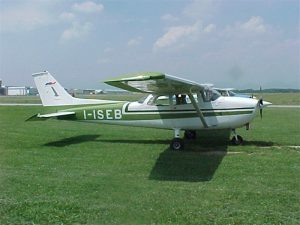 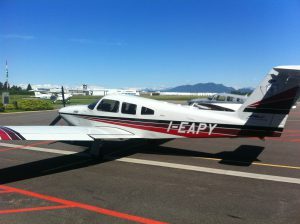 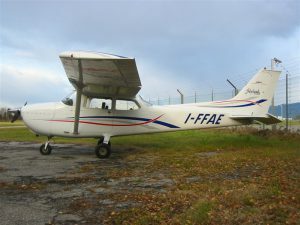 The training initially takes place on the Tecnam and Cessna 172 aircraft, on their various models. 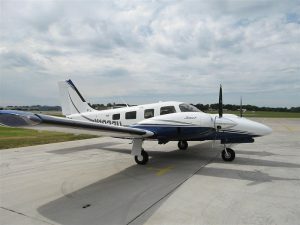 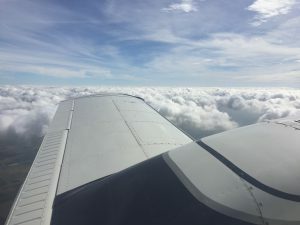 The second step on Piper aircraft PA28 Turbo Arrow, one with digital G500 avionics, Garmin Synthetic Vision, Traffic Information Service and Chart View, passing on then to the two twin-engine PA 34 Piper Seneca V to reach the phase of MEP/IR Rating. 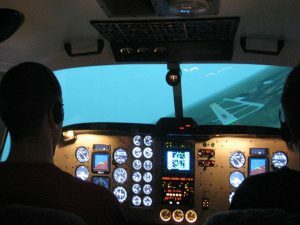 The Flight Simulators Mechtronix IT-036A and Alsim IT-082A/B/C are dedicated to the training of IR, MCC, LOFT and to the days when the weather is bad. 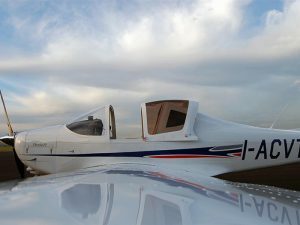 All our aircraft are housed for the night in the Hangar, thus enabling us to keep them in a perfect condition, safe, clean and efficient.